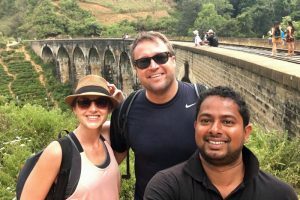 We are local, Experience real Srilanka, Private and Flexible,Work with locals and help them in their livelyhood, Book with confidence. We offer a 24x 7 days a week service at unbelievable rates while transporting you in our luxury vehicles car can accommodate 3 number of passenger capacity . You are guaranteed to be picked up and dropped off your destination on time every time in a day. 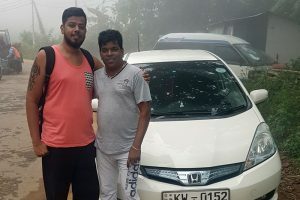 Vehicle has air condition as standard and are in exceptional condition for you to be able to enjoy a comfortable and pleasant transfer in Srilanka . All customer booking are offered a meet and greet service at the airport. Baby/ Child Seats, Road Maps and other optional equipments. Prompt and reliable service, ensuring that our clients make the most of their valued time .